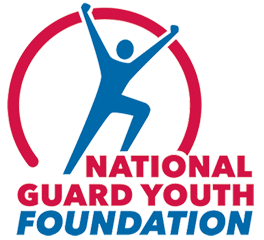 WASHINGTON — U. S. Senator Mary L. Landrieu, D-La., Military Mary, today announced that she secured $135 million for the National Guard’s Youth ChalleNGe program in the bill that funds the Department of Defense for FY2015. The program is a public-private partnership with the National Guard that intervenes with high school dropouts and youth that have lost their way and produces program graduates with the values, life skills, education and self-discipline necessary to succeed as productive citizens. The bill was approved today by the full Appropriations Committee. Louisiana has three of the most prominent programs in the country, graduating nearly 1,400 cadets each year. They are located at Camp Minden, Camp Beauregard and Carville. Graduates from the program have a better likelihood of furthering their education and securing a job. More than 9,000 cadets graduate from the program each year across the country.